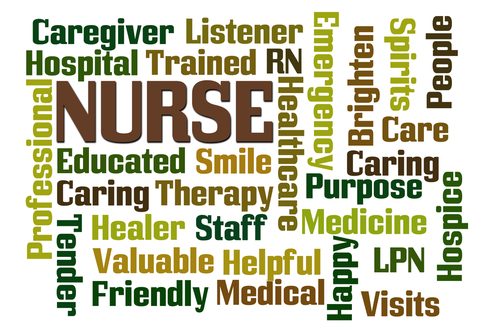 According to top-rated and coveted universities and medical institutions–> a nursing philosophy is your personal theory of how nursing care should be delivered + your values as a nurse + and practice you model as a caregiver. 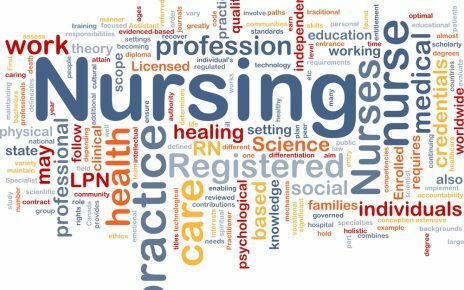 While many new and experienced nurses have developed a philosophy of nursing, when it comes to their resume they fall short in harnessing the value their candidacy offers to what they believe are the pillars of nursing excellence. 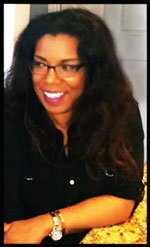 In order to gain that competitive edge you need, win that interview, and use your resume as a compass to ace that interview you must clearly market your distinction and this also includes your nursing philosophy. Write out your nursing statement. Ensure that you modify/lean it toward the specialization you are targeting. Translate its value. In other words share the impact on patients, families, facilities, care team, the industry. 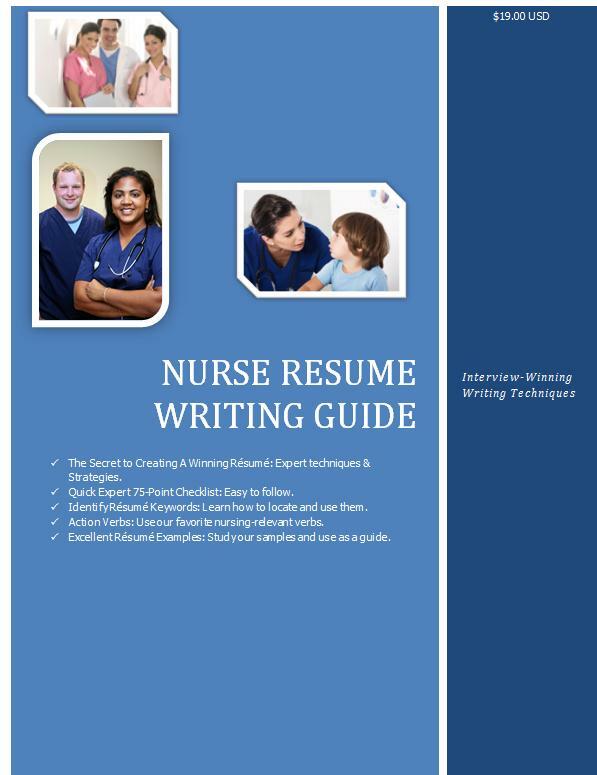 Write your resume driven by your nursing philosophy as a compass and make sure every bullet supports your message.